So, you’re thinking about incorporating user-generated content (UGC) into your ecommerce strategy? More than just a novelty, UGC has become a very real and material way for retailers to build brand affinity and make the cash register ring. If you add all your fans and followers across Facebook and Twitter, and if you are like most retailers, you’ve already got a huge fan base that is ready, willing and able to start the selling for you. So, what are you waiting for? 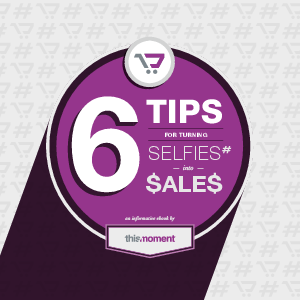 Here are our 6 tips for driving more sales with UGC.